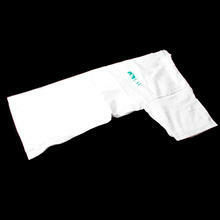 Sizes: S, M, L, & XL. 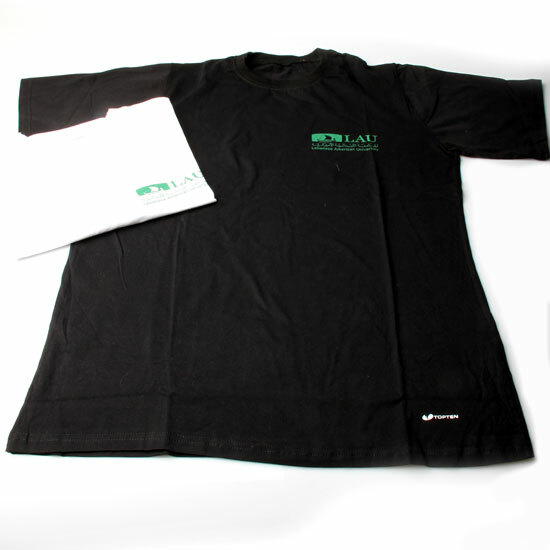 Black t-shirt with Lau printed logo. 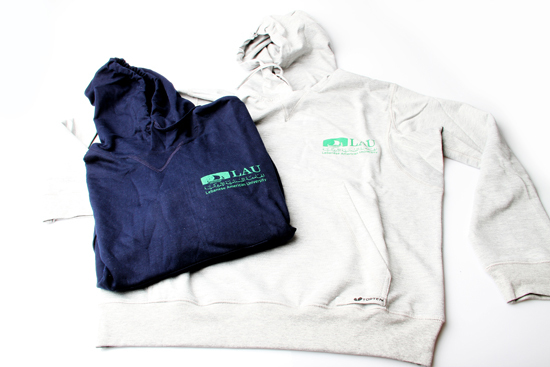 Hooded Sweatshirt with Lau printed logo. 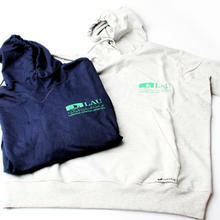 Available colors: Dark Blue, & Grey. 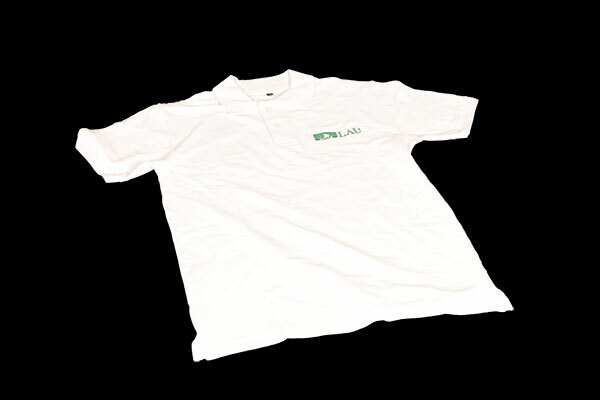 White t-shirt with Lau printed logo. 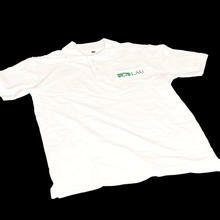 T-Shirt with Lau printed logo. Sizes: S, M, L , XL.